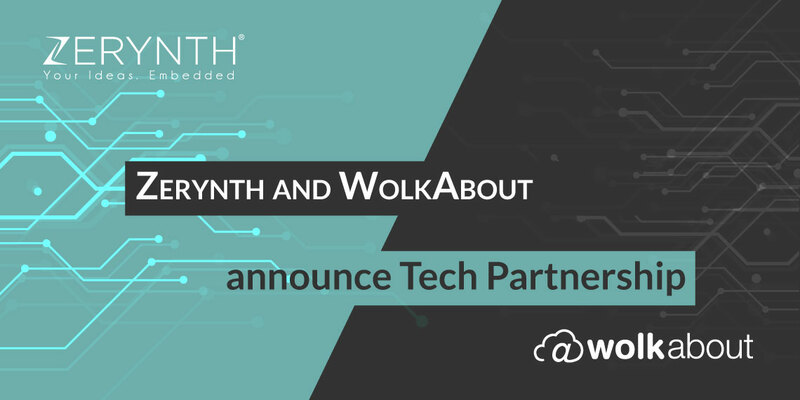 Today, we are proud to announce a technology partnership of Zerynth and WolkAbout. Connecting smart devices and improving the quality of IoT development is a common passion and goal. So, this partnership came to be as a natural result of both Zerynth’s and WolkAbout’s mission. The field of IoT will certainly benefit from this new partnership. It will enable both our companies to continue their steady growth and bring forth new ideas and products. WolkAbout is a Czech IoT company which main product is WolkAbout IoT Platform. This scalable IoT application enablement platform allows users to easily and securely connect, manage, monitor and control disparate devices, transform real-time readings into meaningful data and combine different devices and services into a complete IoT solution. With WolkAbout IoT Platform, companies get the proven technology to develop powerful IoT applications and control their business ecosystem. In this step-by-step tutorial published on Hackster, you can explore Python code development within the Zerynth Studio using a Flip&Click by MikroElektronika (based on the microcontroller SAM3X by Microchip) connected to WolkAbout IoT Platform. When finished with this tutorial, you will be able to publish data on WolkAbout IoT Platform, visualize the sensors’ data and control a LED using a sample code provided.